The 2017 Santa Speedo Run Beneficiary is Bert's Big Adventure! Register today! 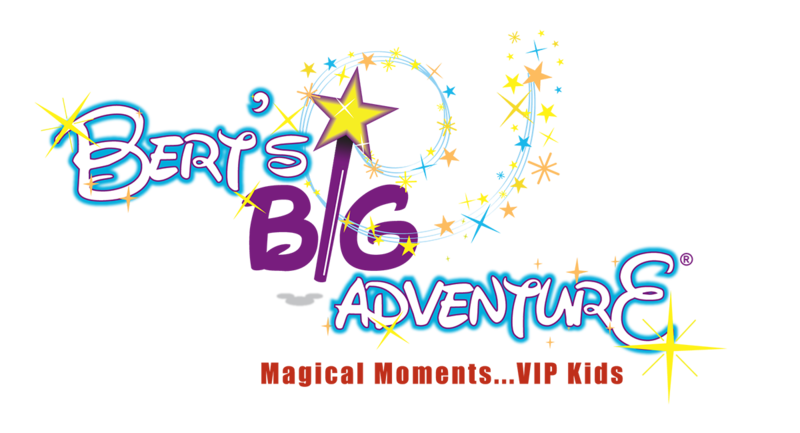 The Atlanta Santa Speedo Run is excited to announce its selection for the beneficiary of its 9th annual fun run is local nonprofit, Bert’s Big Adventure! Plus, get ready to jingle your bells, registration is open today! Established in 2002, Bert’s Big Adventure is a 501(c)(3) nonprofit organization that provides a magical, all-expenses-paid, five-day journey to Walt Disney World® for children with chronic and terminal illnesses and their families. Following the annual trip, Bert’s Big Adventure provides year-round support through initiatives such as the Reunion Adventures (family reunions where families from all 16 years are invited to gather together for a VIP experience), the Fairy Godparent volunteer program (volunteers provide daily visits to Bert’s Big Adventure children in the hospital), and additional charitable services. The trip and programs create a community of families that establish lasting friendships with others facing similar challenges. “Our goal is to offer hope when there is little and to ease the burden caused by chronic and terminal illnesses in children. 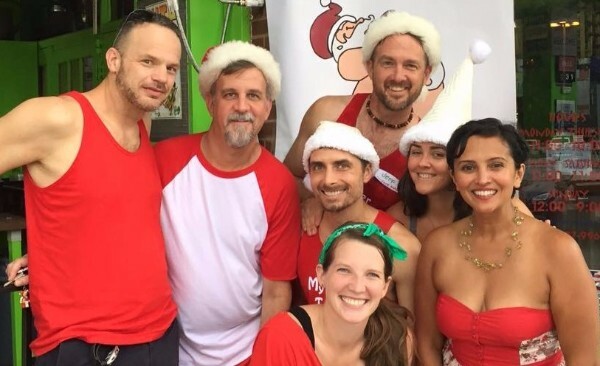 The funds raised by the participants of the Atlanta Santa Speedo Run will make a huge impact on these sweet families and will help create memories with the child that will last the family a lifetime,” said Bert Weiss, founder of Bert’s Big Adventure and host of Q100's The Bert Show. On Saturday, December 9, runners will meet at Hudson Grille Midtown to run a mile in Speedos and holiday-inspired swimwear. Participants and onlookers, alike, are encouraged to gather to celebrate, drink a few beers, and kick-off a wild, swimsuit-wearing winter fun run benefiting the Bert’s Big Adventure community. All participants are asked to raise a minimum of $250 in support of Bert’s Big Adventure. For more information about the Atlanta Santa Speedo Run, including how to become a participant or sponsor, visit www.atlantasantaspeedorun.org. We can't wait for all the good that this year's run will bring through Bert's Big Adventure! Hope to see you all there!